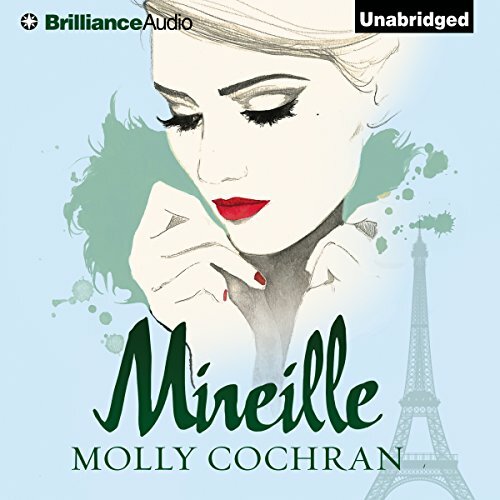 Showing results by author "Molly Cochran"
Near the end of World War II, 17-year-old Mireille de Jouarre flees the home of her stepfather - a Nazi collaborator and abusive drunk. She finds shelter with her childhood friend, Stefan, and the two fall deeply in love. But as the fighting escalates, Mireille must escape alone to Paris, where she discovers she's pregnant and lacking a way to provide for her child.